We are looking to recruit a full time Yard Manager to join our busy and expanding yard. You must be highly motivated and willing to oversee a dynamic team and be a key player as part of our equestrian staff. A teaching and care qualification to BHS Stage 4 Senior Coach in Compete Horsemanship would be an advantage, supported by commercial experience. We are a large BHS approved centre, livery yard and "Where to Train" centre. 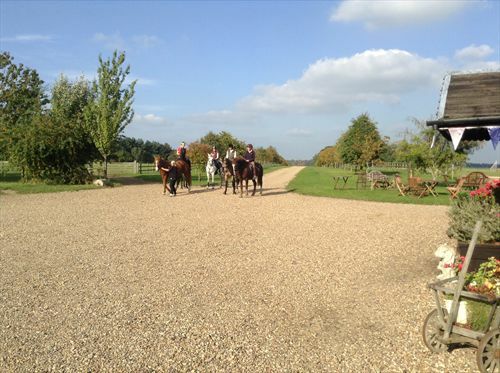 We have excellent facilities set in 530 acres of beautiful off-road riding with opportunity to further train and develop . In order to apply for this role you must be confident and competent in handling all types of horses, and be able to demonstrate and delegate all aspects of yard work, as well as coaching within our busy riding school, which also will including livery, staff training, and in addition schooling horses of all abilities. You must be able to ride in a confident and sympathetic way and enjoy coaching a variety of levels including staff/student training, adults and with children of all abilities. This is a 45hrs 5 day week that includes 5 hours a week training, and 28 days holiday per annum. On site accommodation available but no pets. Horse allowed on working/staff livery. This is a diverse role and requires good leadership skills to work and to engage well with an up and coming team and our livery clients. 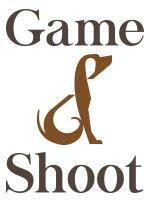 This is a family owned business and good communications across the board is key. We are currently developing the equine hydrotherapy centre as well where this role will have an impact on this enterprise too. We have onsite vets whose practise is independent from Shardeloes Farm Equestrian Centre, but this role will require close relations with all ancillary professionals, including farrier, saddler etc. On site training and able to bring own horse. CPD encouraged. 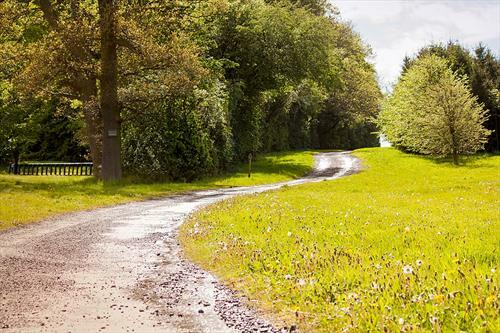 Set in over 500 acres with off road hacking and cross country course available. We are a BHS approved Riding School, Where to Train and Livery Centre catering for clients from complete beginner to the experienced rider. 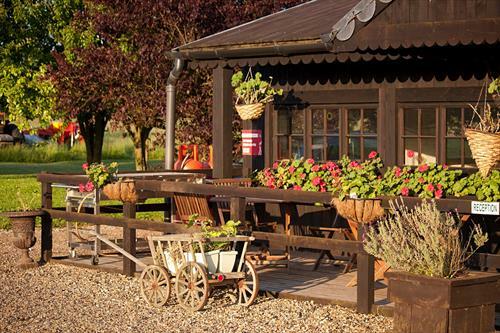 The centre is based on 500 acres of off-road privately owned rolling hills and woodland. Our facilities include 2 international sized all-weather arenas, a well lit indoor arena with watering system and seated gallery for spectators. We offer a range of livery options from working to competition, with very high yard standards coupled to a lovely friendly atmosphere and a lovely clubhouse with a log fire and drinks & snacks also available. Training for BHS, ABRS or PC exams is available with our team of staff, up to BHSII, with further training available from visiting experts.